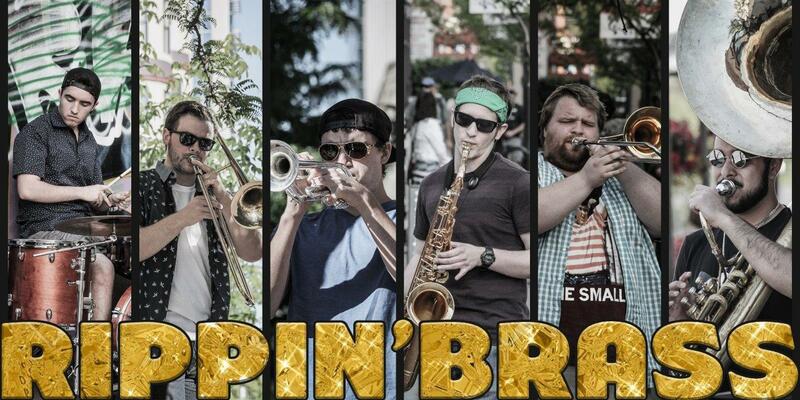 Rippin' Brass is a New Orleans-style brass band based out of Boise. Their music ranges from what you'd hear on Bourbon Street to songs that any crowd will know and recognize. You can follow them on Facebook, Twitter, or Instagram. For booking inquiries: rippinbrass@gmail.com.